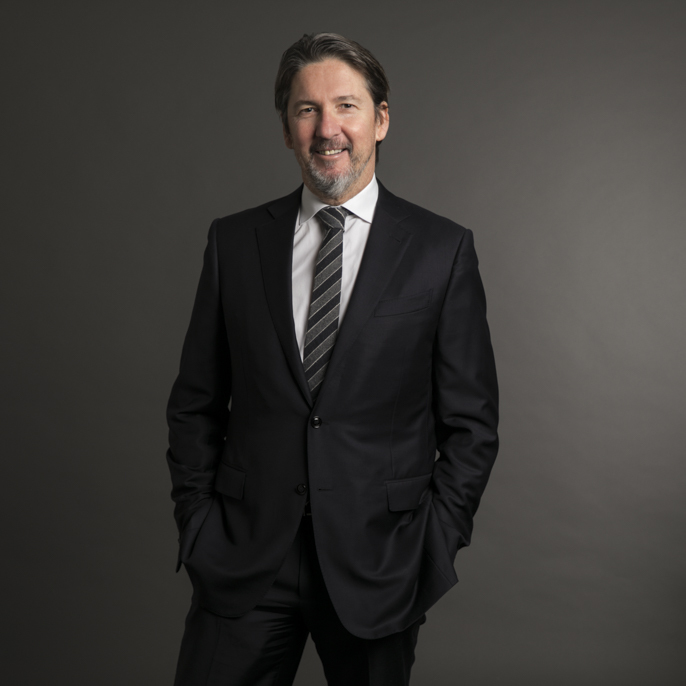 Dr Duncan Graham SC specialises in medical negligence, coronial inquests, professional misconduct and class actions involving pharmaceuticals and medical devices. He has also acted in a number of asbestos test cases. Duncan holds a MBBS 1985 and LLB (Hons) 1990. He previously worked as a doctor and then as a solicitor at Allens in commercial litigation. Duncan has a reputation for taking on challenging cases, often involving novel legal arguments or complex scientific evidence. He is a member of the Australian Medical Association, the NSW Medico-Legal Society and is one of the founding fellows of the Australian College of Legal Medicine.